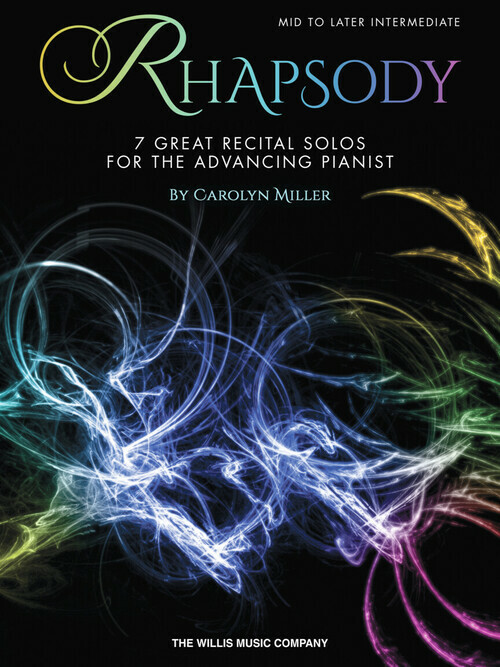 Seven impressive piano solos for the intermediate pianist! All the solos feature different moods combined with exciting technical challenges that are easy to put together (with practice!) and are absolutely perfect for a year-end recital. Titles: Knights in Spain • Lazy Day • Rhapsody in D Minor • Rhapsody Mystique • Stormy Seas • Sunset • Swirling Traffic.